The past couple of days I've been catching up on some office work that I've kept to a minimal during the CHALLENGE game. We finished last Saturday and it was a huge success and a lot of fun. I'll try to have an update about it posted today or tomorrow. 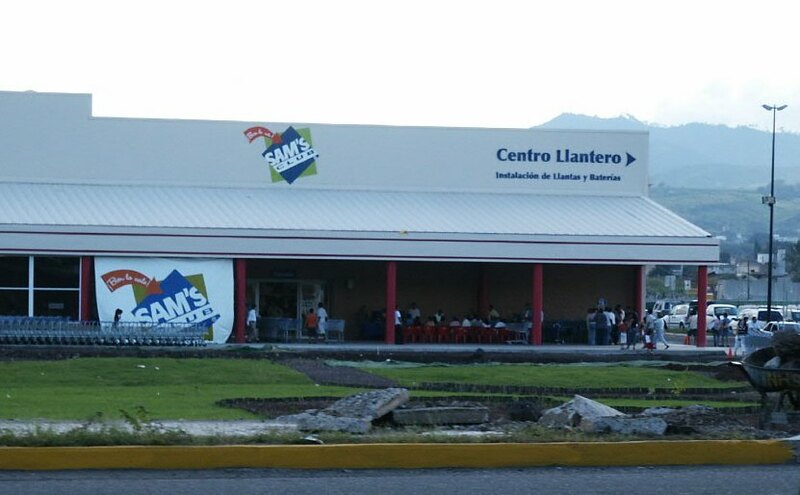 Something else that we're really excited about here is that there is a Sam's Club in Tepic now. Tepic is the capital of Nayarit and just over an hour south of here. We've had a Wal Mart for a couple of years, and now we have a Sam's Club. 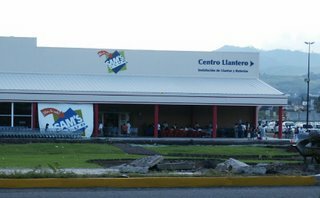 This will be very helpful for when we have teams come because we normally shop from the Sam's Club in Mazatlan (3 hours north). This is great! Woo hoo for El Reto! I heard great things about the sketches from Sandy; wish I could have been there to see it!